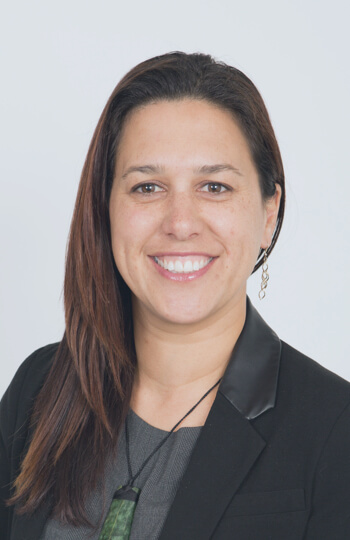 Renee works primarily out of the Tauranga and Rotorua offices, where she has strong whakapapa links. With experience in a wide range of employment and health and safety issues, Renee has a particular interest in work regarding sexual harassment and bullying claims, including undertaking independent investigations to the same. In her spare time, Renee will often be found on the side-line of a hockey turf, rugby field or basketball court cheering (loudly) for her children and their teammates in the colder months and hunting out new adventures for the family in the warmer months. Renee is a member of the Human Resources Institute of New Zealand.